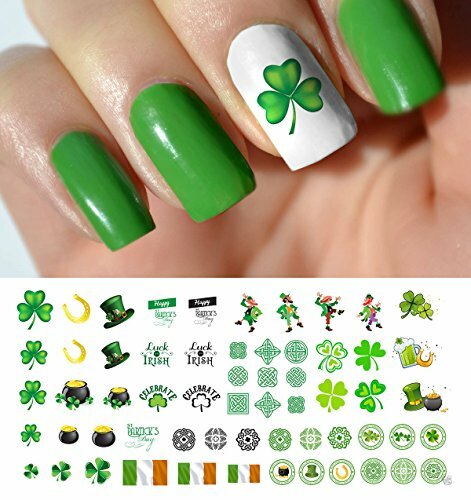 Novelties and fun decorative items are popular St. Patrick's Day purchases. 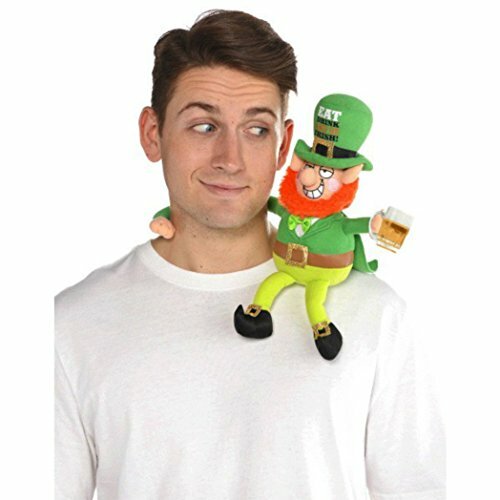 From dressing up your home to dressing up your beer, novelties are a fun way to get into the fun and festivities of St. Patrick's Day. Here are the top sellers in this category from 2017. 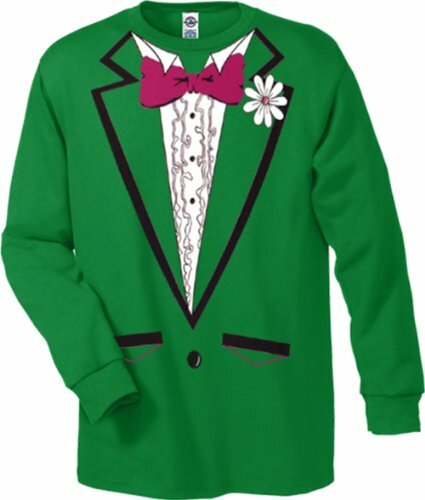 Need a mascot, drinking buddy, or wingman for St. Patrick's Day funtimes? This fun little friend is just who you're looking for! This was a top seller for the Irish holiday. The uniquely shaped balloon has a shiny holographic repeating shamrock pattern. Novelty can coolers are popular during the beer-drinking holiday. These with their faux-profane message were the biggest sellers in 2017. After those can coolers, this bottle cozy or koozie was the next biggest seller. This little sweater for beer bottles has a green shamrock along with a simple white and orange stripe pattern. This is a novelty cauldron that doubles as a perfect pot of gold at the end of the rainbow. Use this to make your own St. Patrick's Day holiday decorations. These cute candle holders have a frosted glass appearance and are decorated with glitter shamrocks in different sizes. You'll get a set of three of the votive holders.